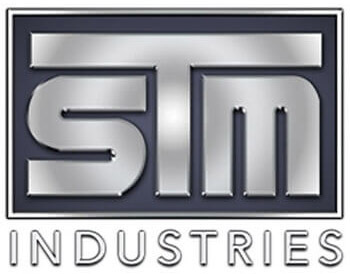 STM Industries is an American based company established in Tampa, FL since before 2006 and continues to be one of the leading makers of commercial grade fiberglass umbrellas. Their products can be seen around the country as a sign of relief at theme parks, beachside parlors, fast-food restaurants, and much more. 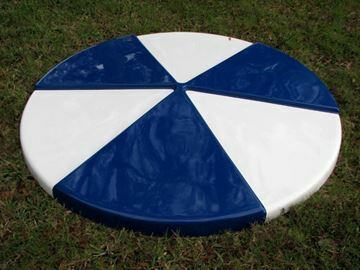 Popular for their vivid colors and unique shapes, fiberglass umbrellas provide a stylish shade solution for picnic and patio tables. These solid umbrellas are wind and waterproof, making them ideal for beachside use. Proper care and maintenance will ensure that the colors will stay vibrant for years.